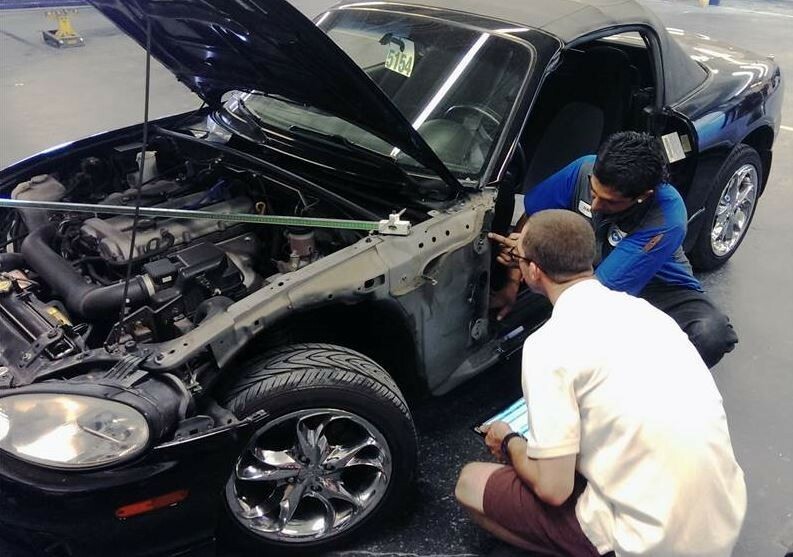 Article - When Should I Re-Paint My Car? 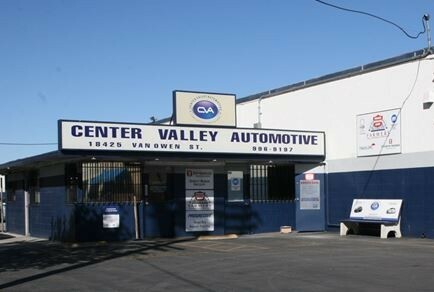 Welcome to Center Valley Automotive! 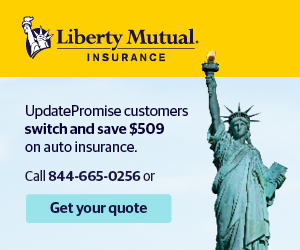 When Should I Re-Paint My Car? Your car is an extension of yourself and even though it gets you to point A and point B it also plays an important role in your life. So, if your vehicle starts looking shoddy and tired for whatever reason, re-painting it can bring it back to life and have you smiling once more. 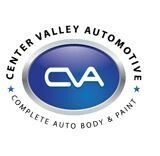 At Center Valley Automotive, we paint countless cars every year here in Reseda, CA so we know when the time is right to re-paint a car that's in need. Another reason for painting your car is for when you want to sell it. 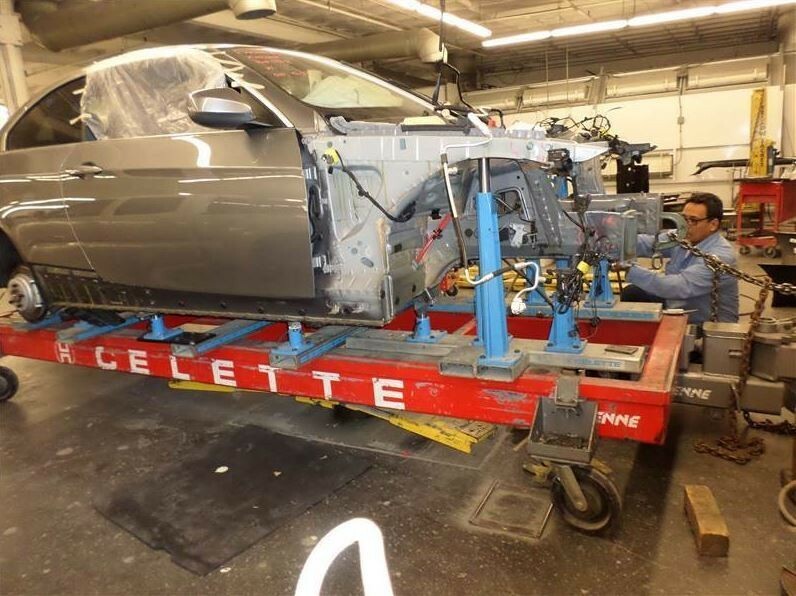 I don't know any buyer on the planet who will be even remotely interested in your car if the exterior finish isn't up to speed. First impressions are always important, so a good paint job will help you to capture top dollars for when you decide to sell it. 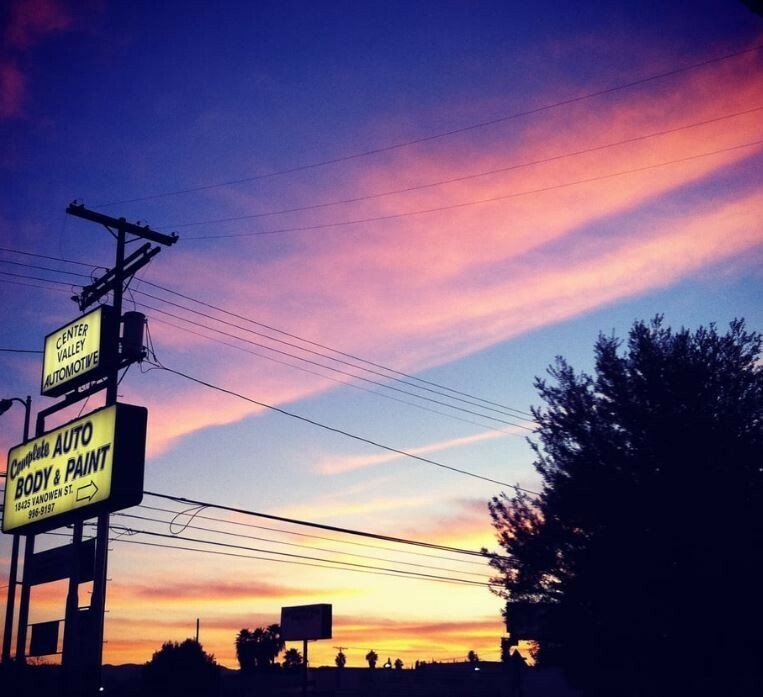 Fading occurs over an extended period of time and that is why it's difficult to detect it because you see your car every day and it always happens gradually. 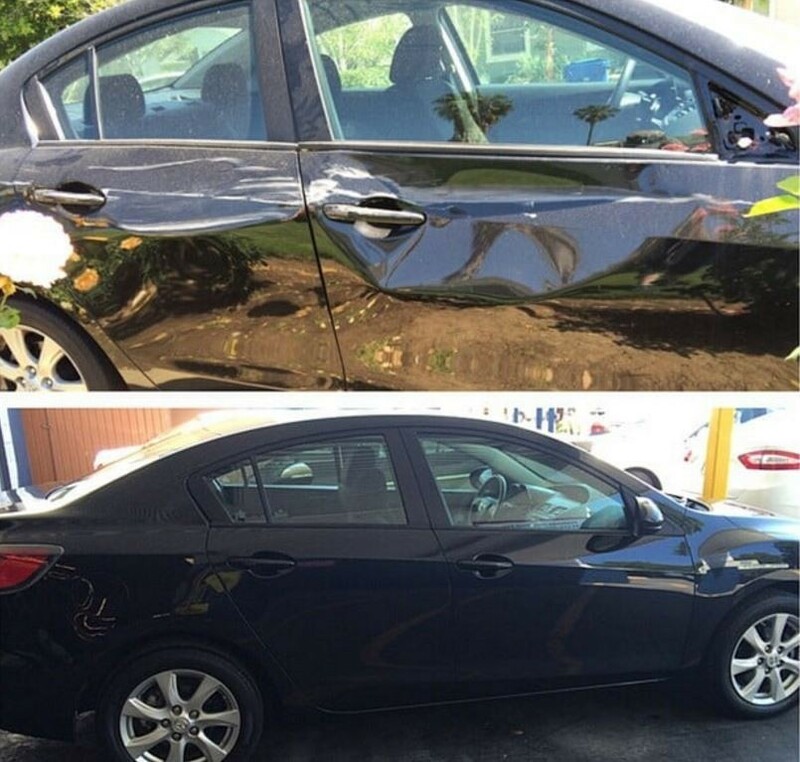 One way to determine whether your vehicle’s paint job has faded is to look at an earlier picture from when you first bought the car. This will allow you to conduct a more thorough before-and-after analysis before you decide what to do. Peeling paint is a very obvious indication that your car is in need of some TLC in the form of a new paint job. In many instances, your vehicle will start fading long before it begins peeling. Peeling can be avoided with appropriate maintenance and UV protection. 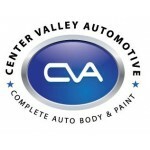 Regularly waxing of your car will help to alleviate the chances of your paint peeling. But once a car's paint job starts to peel, it is hard to prevent it from spreading. A bunch of scratches is always a definitive sign that your vehicle is in need of a new paint job. Scratches can be complicated, because they won't always logically lead to the need for a new paint job. 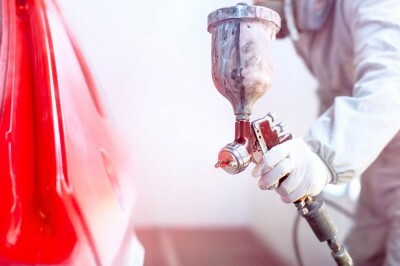 A high-speed polisher operated by a capable professional can buff a great portion of your scratches out, but others will penetrate so deeply into your car’s finish that they cannot be removed be any amount of buffing. If you are witnessing any of these conditions currently with your vehicle, start thinking about new paint. 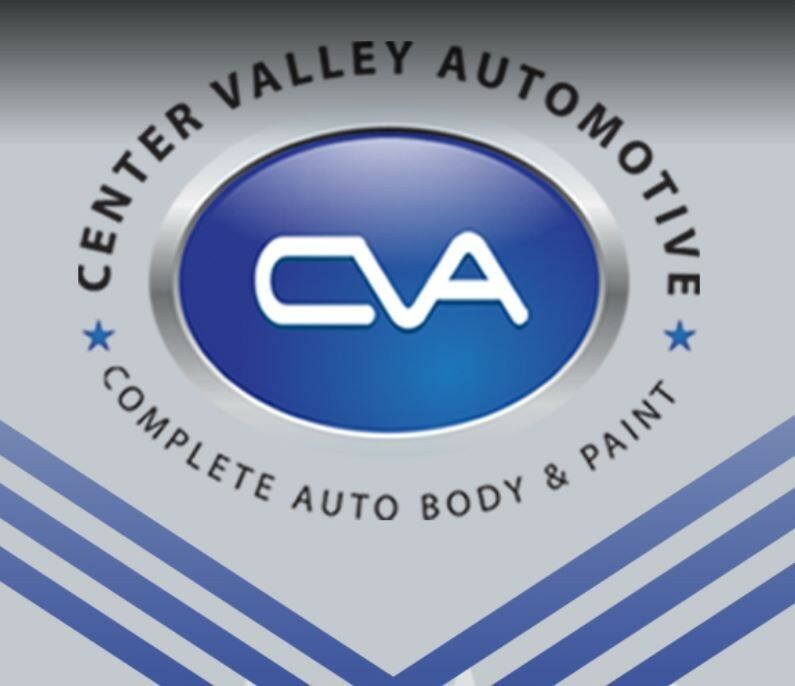 If you have any questions, always call us Center Valley Automotive , e-mail us, or even stop by 18425 Vanowen St because we can help.